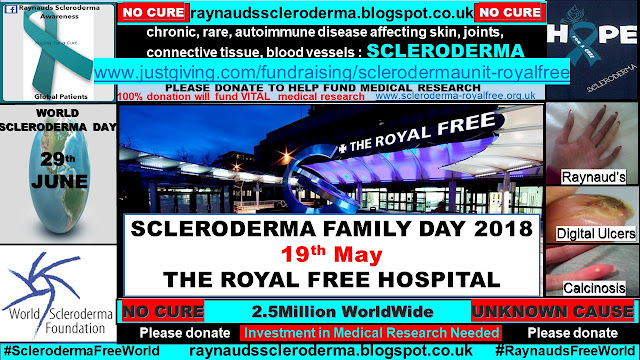 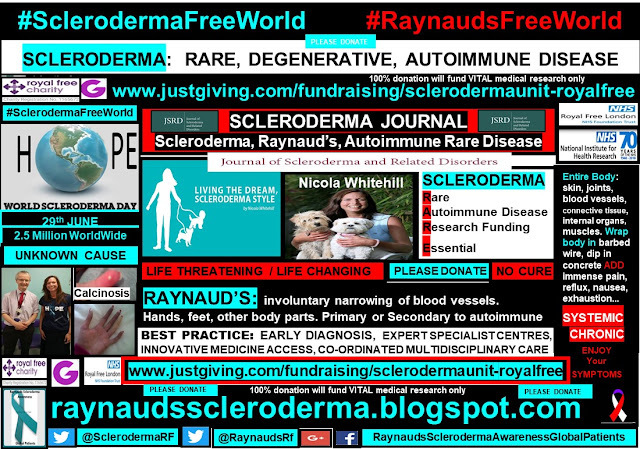 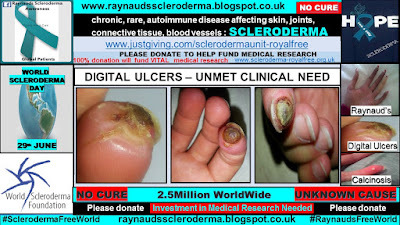 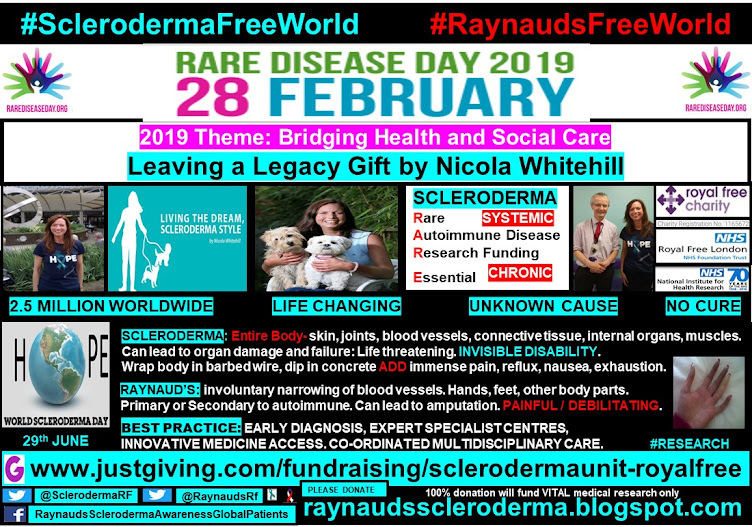 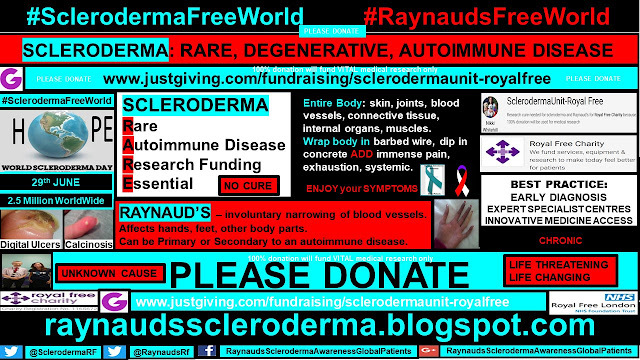 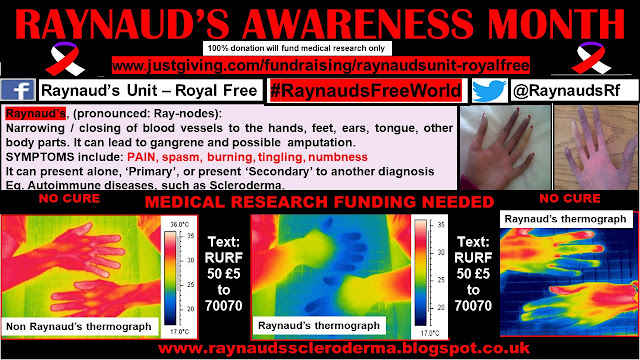 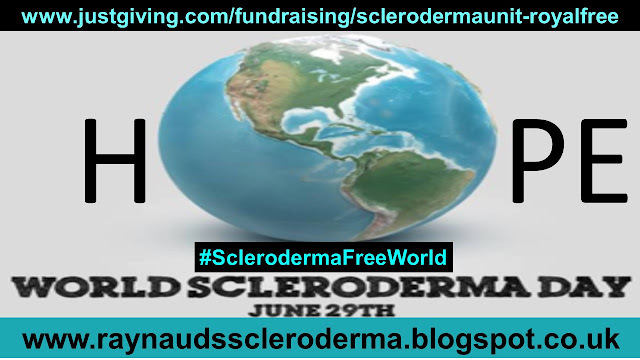 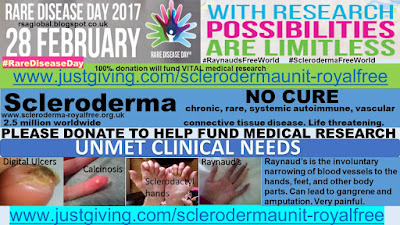 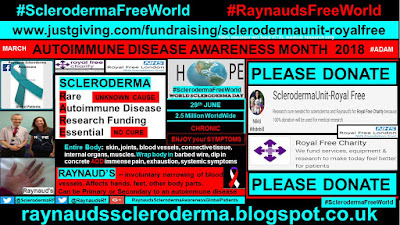 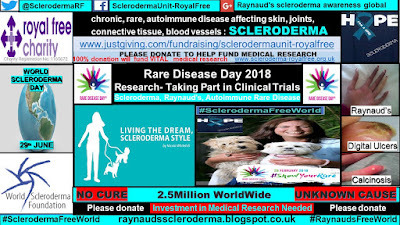 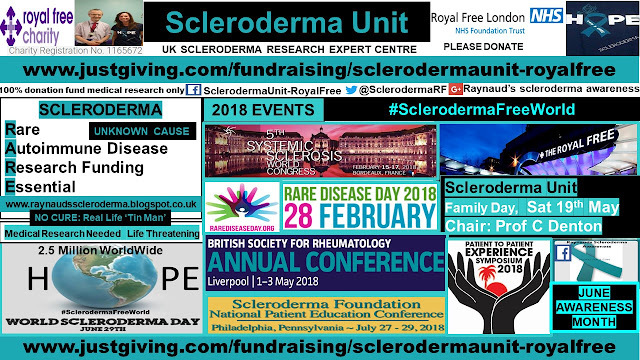 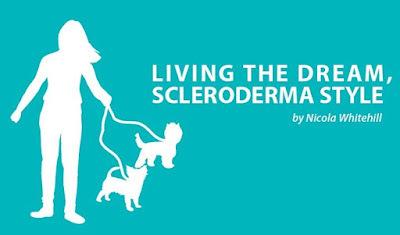 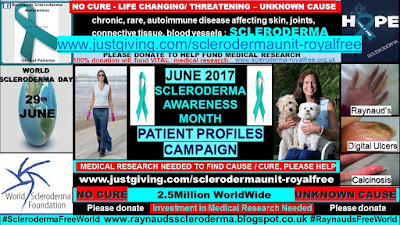 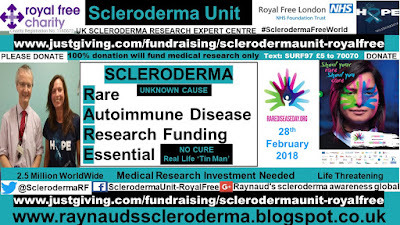 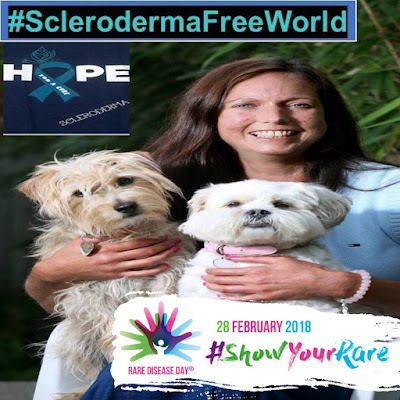 Treatment of Systemic Sclerosis, Scleroderma. 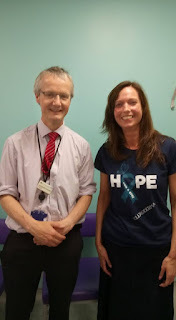 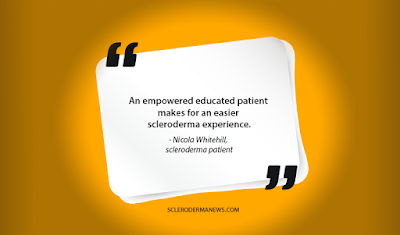 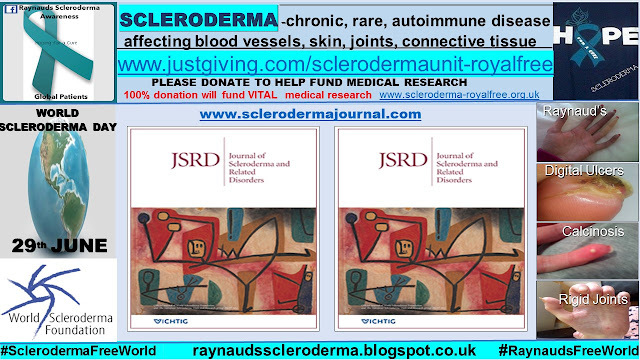 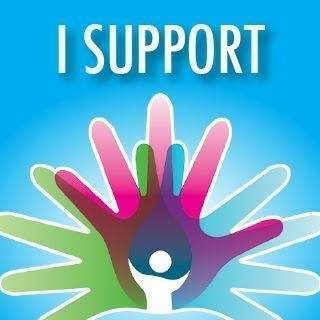 JSRD, Journal of Scleroderma and Related Disorders. 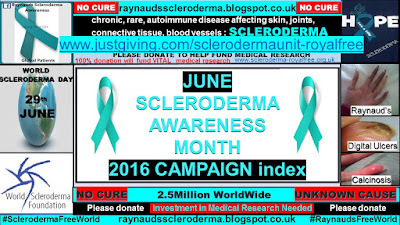 Volume 1 Number 2 May - August 2016. 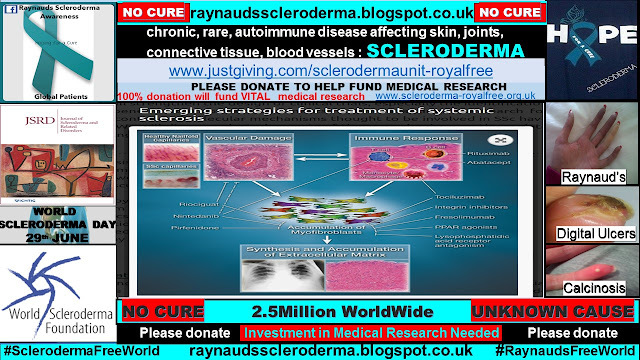 Key pathways in the pathogenesis of SSc and disease-modifying treatment strategies. 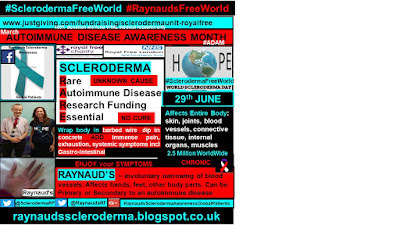 The interplay between immune dysfunction, vascular damage, and accumulation of extracellular matrix is indicated by ↔; known or putative mechanism of action(s) of novel therapeutics is indicated by –; and additional pathways which may be disrupted by novel treatments are indicated by – –.